I have used Deep Sleep by Herbs Etc off and on for a decade to combat insomnia. 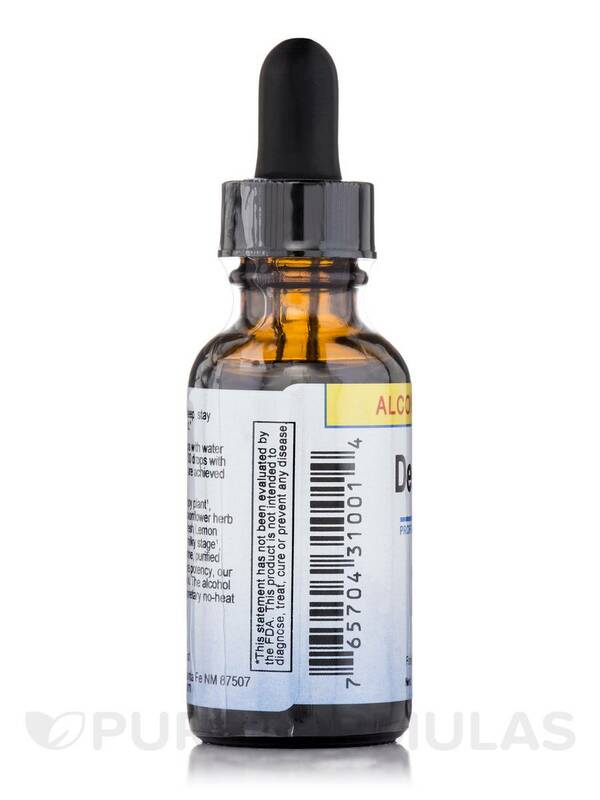 There are medications that provide restful sleep, this herbal supplement does not make me dopey the next day AND is not a controlled substance. 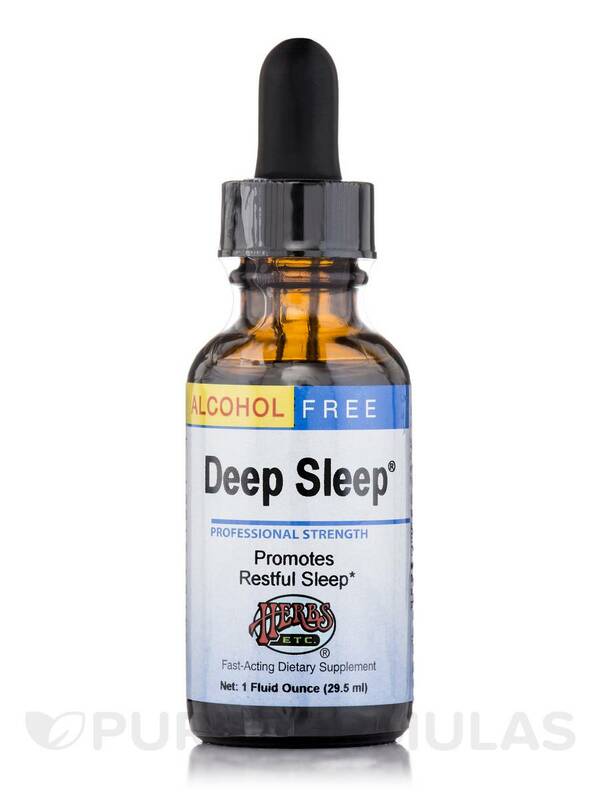 Wake up fresh in the morning with Deep Sleep® Alcohol Free 1 oz from Herbs Etc.®. This dietary supplement may calm your mind‚ help you fall asleep faster‚ and keep you from waking up very early in the morning. The calming and sleep inducing properties of California poppy or Eschscholzia Californica could potentially relax your mind and body and promote peaceful sleep. Valerian root reportedly has mild sedative properties that may deal with sleeplessness and low mood symptoms. 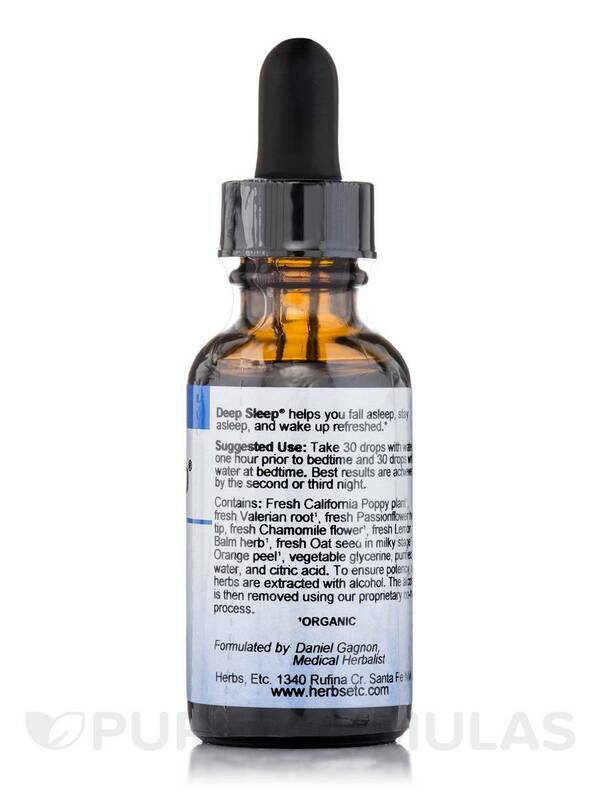 Valerian helps promote restful sleep at night to keep you energetic all day. Passiflora Incarnata or passionflower herb in this dietary supplement from Herbs Etc.® could potentially alleviate muscle spasms to induce good sleep. Chamomile flower or Matricaria Recutita may calm your nervous system‚ relieve stress‚ and promote relaxation to help you sleep better and for longer hours. 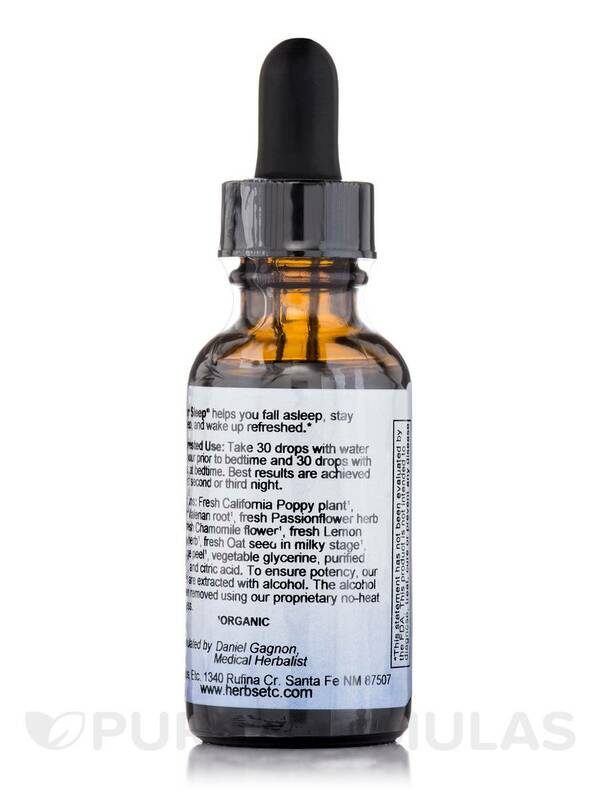 Lemon balm‚ orange peel‚ and oat seeds in Deep Sleep® Alcohol Free 1 oz from Herbs Etc.® could potentially alleviate nervousness and restlessness to calm your mind and regularize sleep patterns. 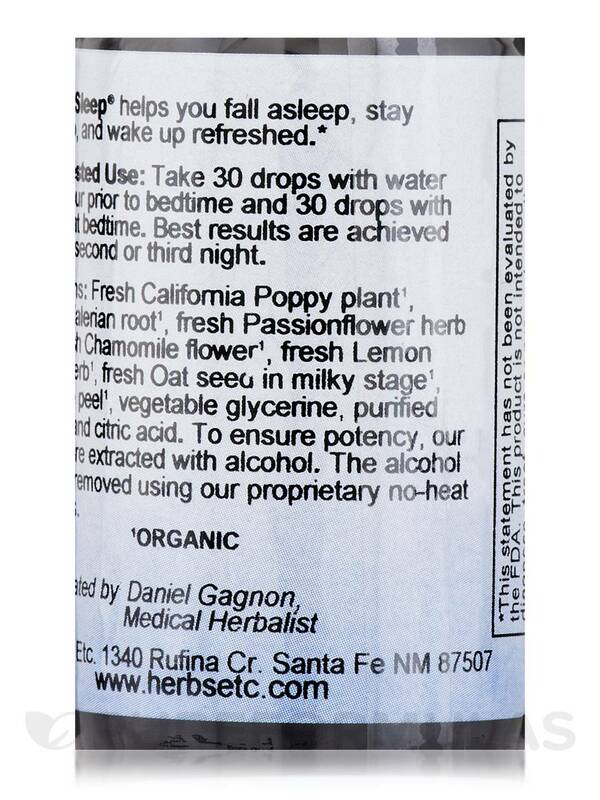 Proprietary Blend Alcohol free extracts of: Fresh california poppy plant*‚ fresh valerian root*‚ fresh passionflower herb tip‚ fresh chamomile flower*‚ fresh lemon balm herb*‚ fresh oat seed in milky stage* and orange peel*. Other Ingredients: Vegetable glycerin‚ purified water‚ citric acid. Take one softgel or 30 drops with a little water one hour before bedtime and again at bedtime. Best results are achieved by the second or third night. 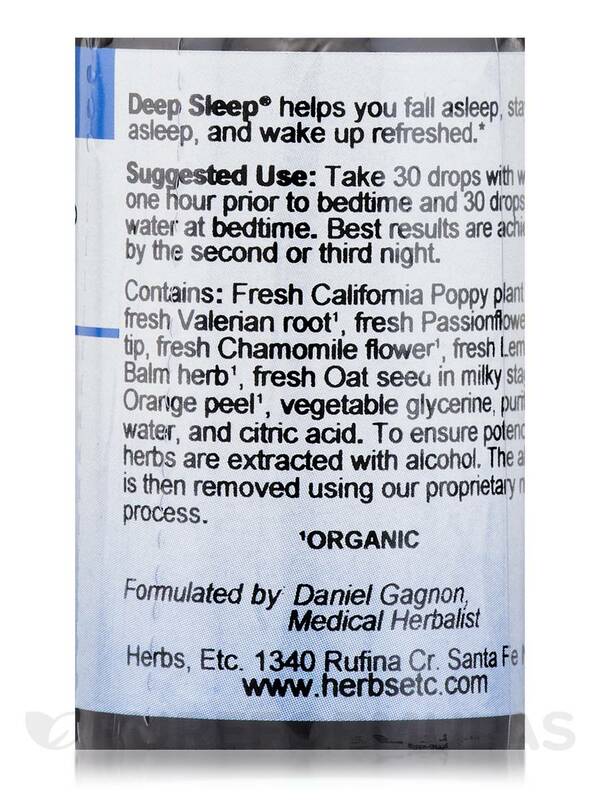 I have used Deep Sleep by Herbs Etc throughout the years for moderate to severe insomnia. I was taking a prescription for sleep, but it gave me a hangover. I get restful sleep without the hangover with Deep Sleep. More expensive than my insurance covered prescription; one oz lasts me 3 weeks. What is recommended dosage. How long does 1 oz last? Caroline, the recommended dosage is 30 drops with a little bit of water 1 hour before bed and 3 drops with water again at bedtime. Each bottle should last 2-3 weeks.